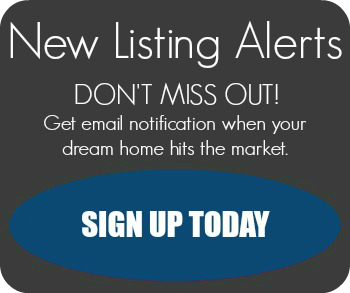 Find your home in Rancho Penasquitos. 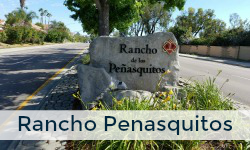 Rancho Penasquitos or as residents call it for short, "PQ," is an interesting place to live and play. Considering how San Diego metro has grown lately, PQ almost became a central location on the area map. 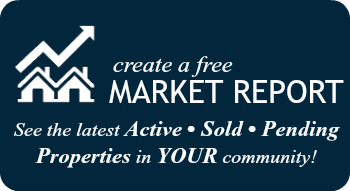 Just 20 miles to downtown San Diego, 13 miles to Del Mar beach and 11 miles to Encinitas. Because a large portion of Penasquitos is located on the hilly terrain you can get some magnificent views of surrounding mountain and/or ocean and have plenty of parks and natural preserves for hiking and connecting with nature in general. One of the most "urban feel" suburbs of San Diego has also an award winning Poway Unified School District that attracts a lot of families that place education for their kids high up on the importance roster. Of course shopping and entertainment is very easy, in part due to its location.